This book was published 18th June 2015 by Mulholland Books. My thanks to them and bookbridgr for the review copy and to Becca Mundy for inviting me onto the blog tour. This is the first book that I have read by this Author. I didn't however feel that I was missing some pieces whilst reading this one. It worked well as a standalone. I am however now intrigued enough to go back and read the others in the series. I can't believe that I have missed them until now. I loved the pace of the story and the suspense that was driven throughout. I found the actual crime a bit different to the ones in books I usually read and I most certainly didn't guess the killer until the last page had turned. 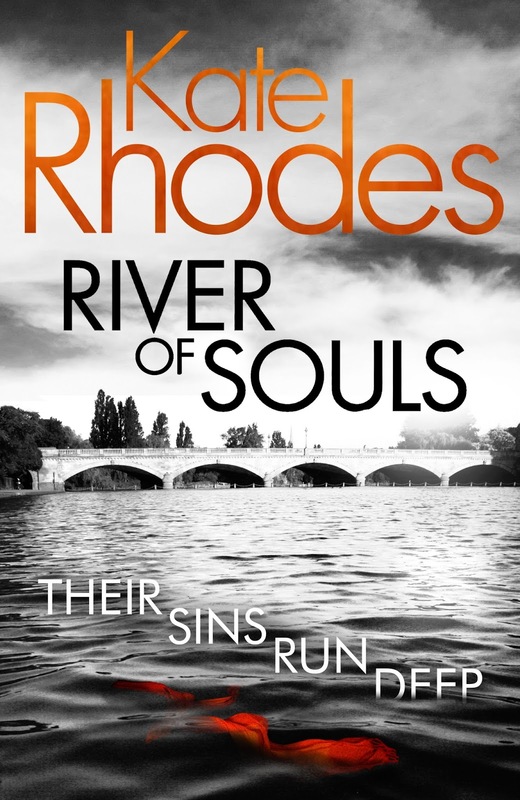 I loved the fact that the book was set in London, it made it feel a bit more real to me as I could identify the places and imagine the events happening there. Alice Quentin was a bit of a revelation to me. I really liked her character, she does a fantastic job whilst having problems of her own. I loved her independence and her enthusiasm for wanting to catch the killer. Gruesome in places, and yet very real. This book is such a page turner, I couldn't wait to finish it so that all of the pieces came together. Now I am off to get the images of Jude in her hospital bed out of my head. Kate was born in London and works full time as a Writer. 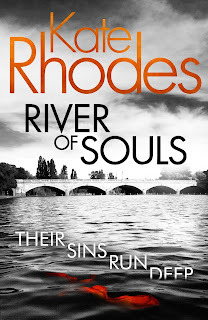 River of Souls is the fourth book in the Alice Quentin Series. The others are, Crossbones Yard, A Killing of Angels and The Winter Foundlings. Visit her website at http://katerhodes.org or follow her on Twitter @K_RhodesWriter. Please also have a look at the other stops on the blog tour.